Great game deals for a great cause. Looking for some great game deals? Well look no further. 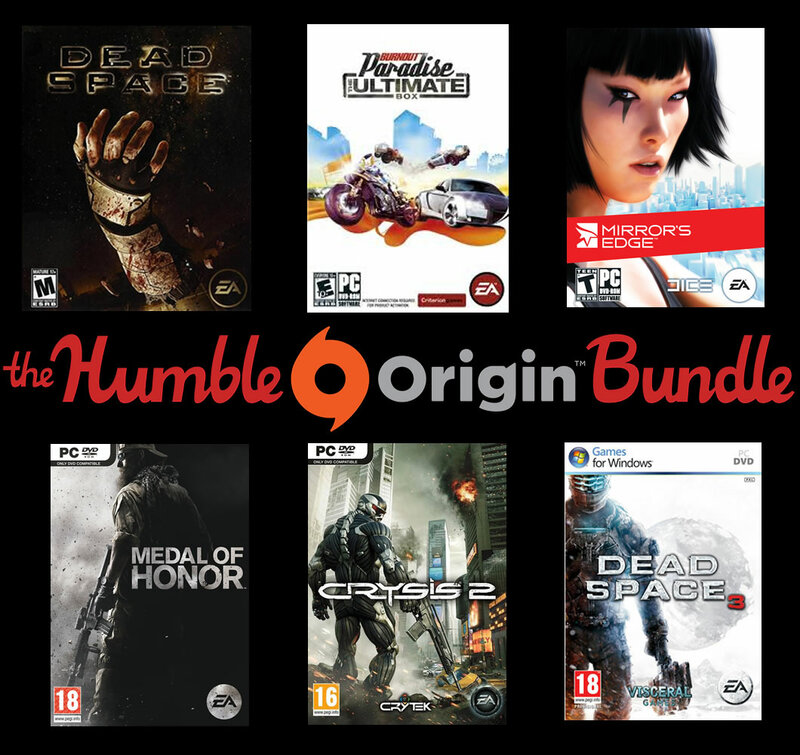 EA and HumbleBundle.com have teamed up to bring you the Humble Origin Bundle. For those of you unfamiliar to Humble Bundles the way they work is you pick whatever you want to pay for your games. You also get to decide what percentage of your purchase goes to the developers, charity, and the folks at HumbleBundle.com. Only this time EA doesn’t want your money. No I’m serious, all of the proceeds from the sales will go to charity and the Humble Bundle team. Well done EA! Now onto the games in the bundle, after all it wouldn’t be great game deals without the games right? This bundle will be available until August 28th. 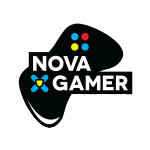 So there you go PC Gamers, click here to get some great game deals and donate to a good cause of your choice in the process. Win frig’n win baby!